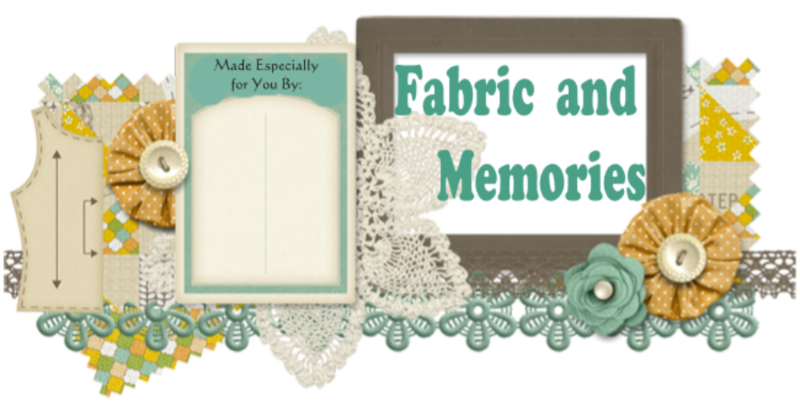 Fabric And Memories: Stay with me.....Blogger and Google are not getting along! For nearly 50 years, I have been making things mostly with a needle and thread and now with paper for scrapbooking and junk journals. I am a firm believer in keeping memories alive so in my sewing,quilting and paper creations, I always want to make them with a memory or a reason. I create, with hopes of sharing cherished memories of the past or creating treasured memories for the future. Stay with me.....Blogger and Google are not getting along! ... if you are following me with Google, you won't be getting notifications of new posts to my blog. You won't be able to comment on a blog post. To stay with me... just go to the top left of this page and on the side bar.. click "follow me via EMAIL" and input your email and that way, you will get an email from me/Blogger when I post something new. Hope you'll stay with me! I am still in the Junk Journal and Quiet Book worlds...and I enjoy posting my work and hopefully giving you all some good ideas for your own books! This post is linked to the Linky Party for the day. Click on the "Daily Linky Parties" tab at the top of my page and join us! Hover on the upper left corner of any picture to Pin It! to your Pinterest page! All posts are my own personal creations. Please do not copy without permission. Ethereal theme. Powered by Blogger.